Caught with Oxycodone, Now What? WHAT IS OXYCODONE, AND WHAT HAPPENS IF I’M CAUGHT WITH IT? Oxycodone, also commonly referred to by the brand name OxyContin, is a synthesized opiate that is commonly prescribed to treat extreme pain. It is also frequently given to patients in tablet form under the names Percocet and Percodan. 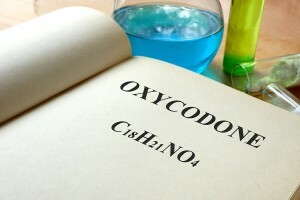 While the drug was initially developed to be a less addictive form of traditional morphine, time has proven that oxycodone is just as addictive as its opiate derivative and abuse of this drug has become quite common. As reported by the Center for Disease Control, in 2010 more than 16,600 people died of overdoses related to oxycodone and other synthetic opiates. Due to its dangers, possession of this drug without a valid prescription is strictly prohibited in several states. Oxycodone has been classified as a federally controlled Schedule II drug, imposing strict manufacturing and distribution guidelines for pharmaceutical companies. In New York, a conviction for possession of oxycodone can lead to a laundry list of different penalties. Depending on the amount that is found on your person at the time of arrest, you may be subject to exorbitant fines and even a prison term. Possession of small amounts can result in a prison sentence of up to 1 year, while larger amounts can lengthen the prison time. 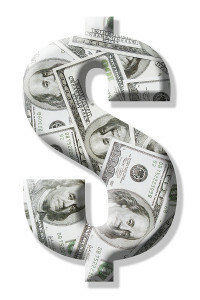 If you are also charged with intent to distribute, the penalties will be much more serious. Along with a felony charge, you could face up to 20 years in prison and $5 million in fines. Finally, if someone dies due to your selling of oxycodone, life in prison may be imposed. Drug Court may be an option. Getting help if you have an addiction is a priority for both your criminal record and your life. If you have been arrested for possession of oxycodone, it is imperative that you contact an experienced New York criminal defense attorney. Call William Balduf, Esq.. He is equipped to handle various drug crimes and can seek to have your charges dropped. It is illegal in the United States for any individual under the age of 21 to purchase or consume alcohol. Any individual under the age of 21 caught consuming alcohol or operating a vehicle under the influence of alcohol may be facing very serious charges. Individuals over the age of 21 are allowed a legal blood alcohol content of 0.07% in order to safely operate a vehicle; however, anyone under the age of 21 can only have a blood alcohol content of 0.02%. If you or your family member was arrested and charged with driving under the influence as a minor, it is vital that you retain the representation of a criminal defense attorney. Choose an attorney to represent you that has substantial experience working with minors and defending their rights and driving privileges after a DWI arrest. Our firm can help protect your future! 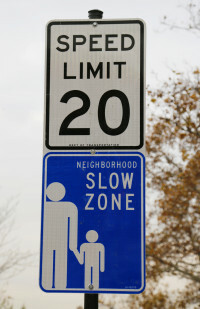 We practice in Syracuse and it’s suburbs, Oswego, Fulton and Madison Counties. 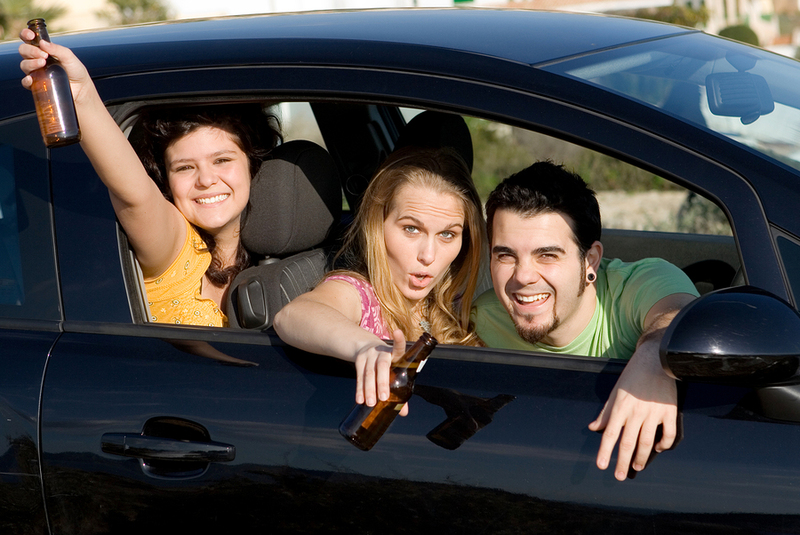 Even first-time underage DWI offenders can face significant penalties. If you are between the ages of 16 and 21, you may be tried as an adult. Anyone under the age of 16 will most likely be tried in a juvenile court. I am prepared to defend you in either justice system. First-time offenders face up to a year of jail time, fines and community service requirements. In some scenarios, underage drivers will also have their license revoked until age 21 and be required to reapply for a license and be forced to pay a license application fee. 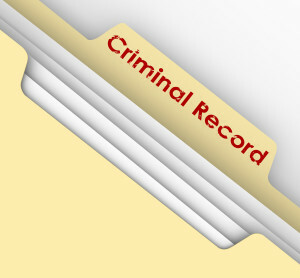 Not to mention, underage drivers who are convicted of a DWI will carry a permanent record of a criminal offense. It is absolutely imperative that all necessary actions be taken to defend your future, driving privileges and your rights. An attorney from our firm can help! Choose an attorney who understands that your future is important to you. There are times when simple mistakes and poor judgment play a factor in these arrests, and when you work with the attorney from our firm, we will do everything in our power to obtain a positive outcome to your case. When you retain our firm, we actively investigate your case and make sure that your rights were not infringed upon during the investigation, traffic stop or arrest. With the guidance of an experienced legal counselor on your side, you can rest assured that your case will be in good hands. I have done significant work with young people accused of crimes and personally oversees each case. I have both adult and underage children of my own and understand how crucial having a working relationship with them can be to protect their future. 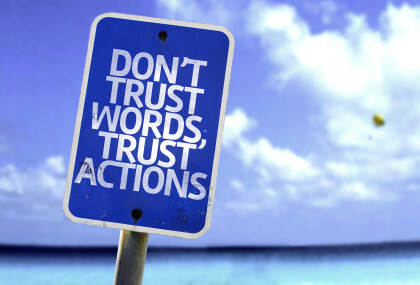 In order to ensure that your future is prosperous, it is important that you contact our firm right away. You can contact me for a free consultation to get started on building your defense! 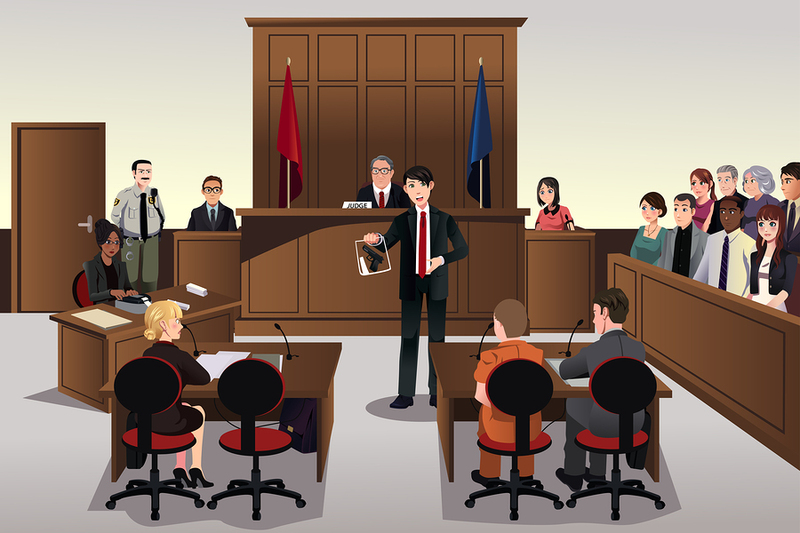 Having obtained acquittals on behalf of clients as well as hung juries it is helpful to understand some of the basic jury concepts. Sometimes a jury becomes hopelessly deadlocked in a criminal case, in which neither side is able to prevail. Usually this means there is no unanimous verdict. If the jury is “hung” the trial judge will declare a mistrial. This is done generally when the jury, after extended deliberation, is unable to change its votes to reach the unanimous verdict required. A new trial from scratch, with a new jury panel, is required. The prosecutor or DA can decide not to retry the case, particularly if a majority of the jury favored acquittal. Most often both the Defense Counsel and DA will attempt to speak with the jurors before they leave to get a feel for the case as they saw it. 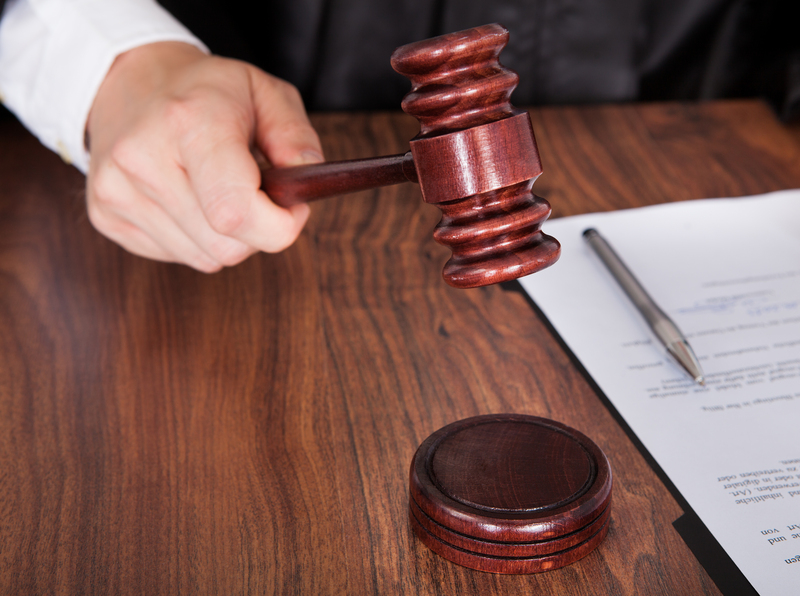 CAN A HUNG JURY BENEFIT A DEFENDANT? A hung jury often brings a Defendant one step closer to being able to walk away from the charges that have been hanging over their head or a plea to a lesser charge with less of a penalty. Once the judge finishes reading the jury instructions, the case is “given” to the jury who then retire to deliberate. Usually, any alternate jurors will now be released. Some attorneys like to seek out the alternates and ask their opinions of the case. The jurors are not required to speak to anyone, but some will. 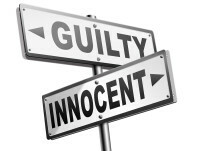 Without having the benefit of speaking with the other jurors, however, the alternates’ views are not always the same as the views of the actual jury. Nearly every trial lawyer, it seems, has a few stories of alternates predicting one verdict when the actual result was the opposite. In New York State, jury verdicts must be unanimous. In other words, all twelve people must agree to the same verdict. If they don’t agree, the case is “hung” and must be retried in front of another jury. Different judges will permit a jury to deliberate for different lengths of time. Jurors in New York are no longer sequestered (held together in a hotel overnight) in all cases if they don’t reach a verdict by the end of the day. Jurors are sequestered in New York only in serious violent felony cases. In many cases, the jury will send notes to the judge requesting certain portions of the trial be read back by the Court Reporter, or requesting that the judge reread portions of the jury instructions. Be sure to hire a true trial attorney with real and recent trial experience when you are facing criminal charges that will forever impact your life. Call me at William Balduf, Esq. at 315 474-5533.